All the leaves are brown, but the car is silver. 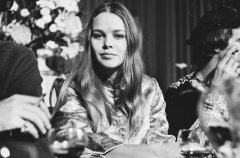 When her daughter Chynna Phillips was born in 1968, Michelle Phillips - co-founder of The Mamas and the Papas - was commuting around Los Angeles in a baby-blue 1967 Jaguar XKE convertible. The design of this roadster is so iconic, one is included in the collection of the Museum of Modern Art, but it was not exactly an ideal mom-mobile. So she has decided to put the car up for auction. It will be part of RM Sotheby’s Santa Monica sale on June 24, where it is estimated to bring in between $20, 000 and $30, 000. This price would top the high end of the market for these vehicles, as reported by classic car valuation and insurance company, Hagerty. 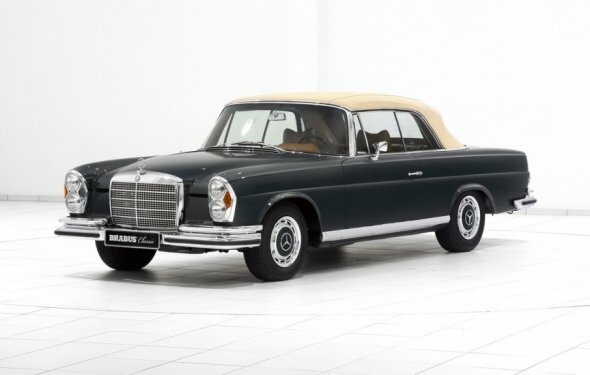 This could reflect the car’s celebrity provenance and single-owner history, as well as the increasing price of this up-and-coming collectible, with its classic lines and legendary engineering and durability.